If an individual is not in receipt of HRA and he does not own any residential accommodation at the place where he resides or perform his duties and if he files declaration in Form 10BA then the following amounts, the least of which, will be deductible. The Individual files the declaration in Form No. 10BA. The amount which you can claim under Section 80 GG will be the least amount of the following options. 25 percent of the adjusted total income. What is Adjusted Total Income? Rent paid : Rs 10,000 a month, that is Rs 1.20 lakh for a year. Rs 120,000 – 10% of 10 lakh = Rs 20,000. Here you pay Rs 2,000 per month, that is Rs 24,000 per year. 25 percent of adjusted total income, that is Rs 2.5 lakh. So, in this case, you will be able to claim a deduction of Rs 20,000 as per Section 80 GG, since that’s the least amount among the three options. 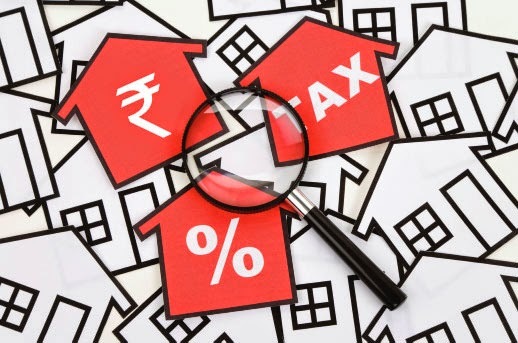 It has been generally observed that most people who qualify under section 80GG, usually fall under the Rs.2000 per month deduction amount category. To claim this deduction you will need to fill the form 10 BA.